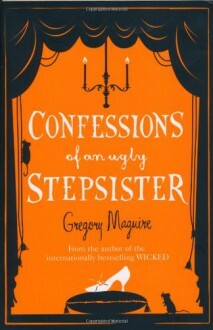 Our protagonist does what a lot of Maguire protagonists do, they walk through life and occasionally react to events. Maguire has a shtick, which is fine. I love a good reinvention of a story, but I noticed as the sequels to 'Wicked' went on the gas ran out of them until 'Out of Oz' managed to patch everything up. 'Hiddensee' never gathers enough energy to have a spark. This story is about the backstory of Drosselmayer, the eye-patched godfather who gives Clara the nutcracker at the beginning of the story. The novel begins near the end of the Napoleonic wars, but young Dirk is raised in isolation by a woodcutter and his wife until an incident propels him into the wider world. The wider world propels him to go from place to place until the book ends. Very little happens in the novel. 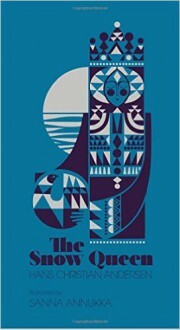 Its not unusual that Dirk keeps many thoughts to himself - in fact some of the most fantastical elements of the story he completely forgets about for years - but the introverted child/young man doesn't often include the reader either, which is unusual. Instead we have narration of events happening, time passing, and just about when the story starts to get going, our guy has a purpose, we're winding up for the finish. Was there a solution? Who can say? I missed something. I know I did. If I didn't miss something, some important psychological depth or metaphor or whatever, then there is nothing here. I finished it, which is something. The story is inoffensive. 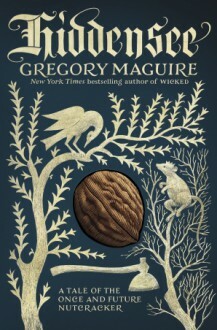 'Hiddensee' works history and myth and the Nutcracker story together to little purpose. 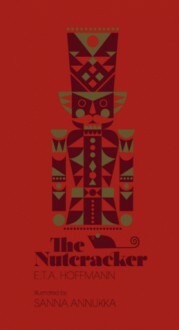 BookRiot: Happy 200th Birthday, The Nutcracker! 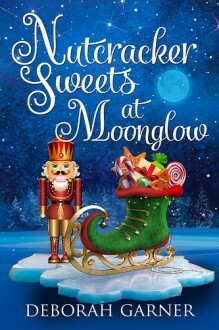 At this time each year, thousands of little Claras across the world pull their Victorian nightgowns over their heads, lace up their toe shoes, and prepare to take their place on stage in one of the most coveted roles for an aspiring ballet dancer. 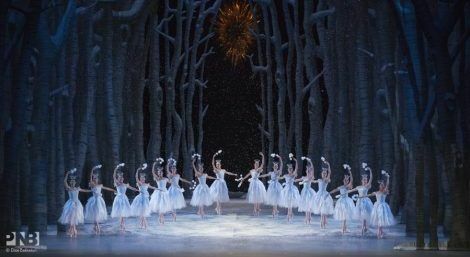 But the history of Tchaikovsky’s beloved ballet goes beyond twirling Sugar Plum Fairies and pirouetting Rat Kings. The character we’ve come to know as Clara originally appeared in a story written by E.T.A. Hoffman in 1816, by the name Marie Stahlbaum. At a holiday party thirty-odd years later, the legendary Alexandre Dumas told his own version of Marie’s surreal fever dream at a party after being tied to a chair by some of his daughter’s friends who demanded they be told a story. 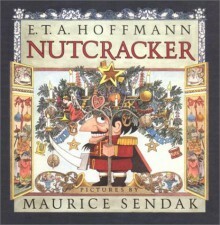 The resulting version of Hoffman’s fairy tale was less dark and more suited to a young audience. That was the version that Peter Ilyich Tchaikovsky adapted nearly 50 years later for a performance at the Russian Imperial Theatre. The original performance sold out on opening night (December 18, 1892) and a holiday season has not since passed without a curtain rising on a gorgeous Christmas tree, in the midst of being decorated by the Stahlbaum family and their friends. It's that time of the year again, and I've been looking around for some pretty things to make. 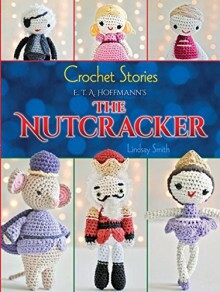 Since my skills still do not extend to knitting, crochet it is, and The Nutcracker is my favorite ballet. The patterns in this were cute and generally easy-ish. 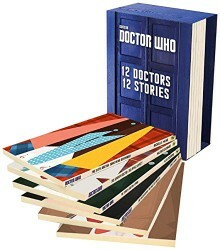 They were stylistically similar, so if you don't like the images you see on the front cover, the book is going to be more of the same, as a heads up. I thought they were cute and quirky looking and I loved that they match so well, which means if I revisit my desire to make some another year it will be easy to eventually have an entire set without having to track down individual patterns. Like most (good) crochet pattern books, this includes not only step-by-step directions for the patterns, but also some instructions/reminders on some of the basic crochet stitches you'll need. I would not really recommend this as the only way to learn (this is not an absolute Crochet for Dummies or anything), but it is useful for people (cough, cough, like me) who often forget the more complicated stitches since they're not regularly used. I'll be making a few of these to add to my general Christmas decorations, and if you like the pictures and have even basic crochet skills, this is a solid addition to your Christmas pattern collection.